It seems like January is the one month that drags on every year. Once we hit February time seems to fly by. Something that I love about January though is how most of the stores are putting out their Valentine’s Day candy and decorations. I don’t typically love how holidays are rushed out in the stores- but with the dreary days of January- I’ve learned to appreciate the pink and red the comes along with Valentine’s Day. The Dollar Tree is no exception. When you walk into their store you will immediately walk into a sea of red, pink, hearts and doilies. If that doesn’t brighten your spirits, I don’t know what will! Whether you are low-key or are in charge of you child’s class Valentine’s party you will find anything and everything you need for everyone’s favorite February holiday. I have compiled a list of the best Valentine’s Day things to buy at The Dollar Tree to fill all your needs. 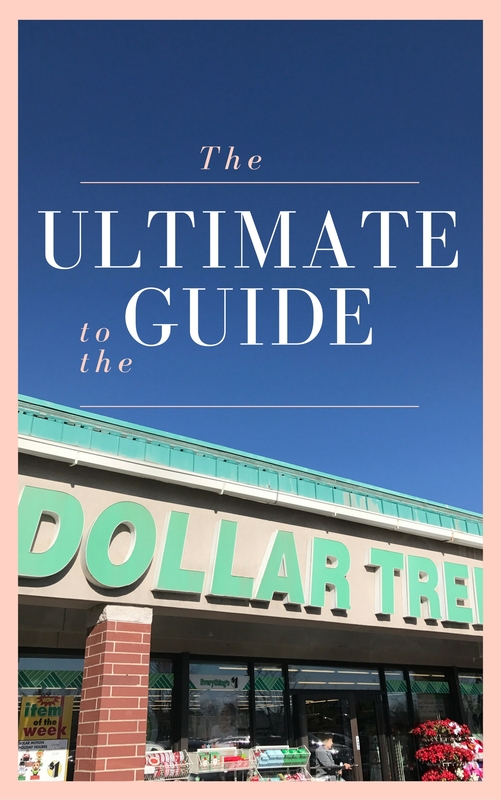 Sign up for the Dollar Tree Value Seekers Club for the best deals and savings. The cards they sell are really cute and often times you can find popular characters that you kids will be excited about. It’s just not Valentine’s Day without the classic Conversation Hearts! These are so perfect to stock up on for your family. You can make just about anything with pipe cleaners, glitter glue and pom pom balls. Who doesn’t like to spruce up their house for the holidays? Window clings are a must in my home! My girls love putting them on our front window. The best part is they have them for every holiday and season. Spending a dollar on a sheet of these is totally worth it for the enjoyment my children get out of them. You can find amazing cards at The Dollar Tree! They are just as good a the ones found at other stores, too. This might be my favorite thing to buy there. I love The Dollar Tree’s plastic table cloths! They come in handy for so many reasons. Their Valentine’s ones are perfect for class parties, cookie parties or family get togethers. What do you love about the Valentine’s section at your Dollar Tree store? This is so helpful! And I feel like so many of these things could be used to do fun kid crafts, too! Thanks for sharing!